I tend to lose receipts quite a lot... now it’s just in one place which makes my life and my accountant’s life so much easier. It works out everything for my tax return. It’s like ridiculously simple. It just made my life a lot easier. Literally, a job that use to take days and days is now taking seconds which is an absolute godsent. 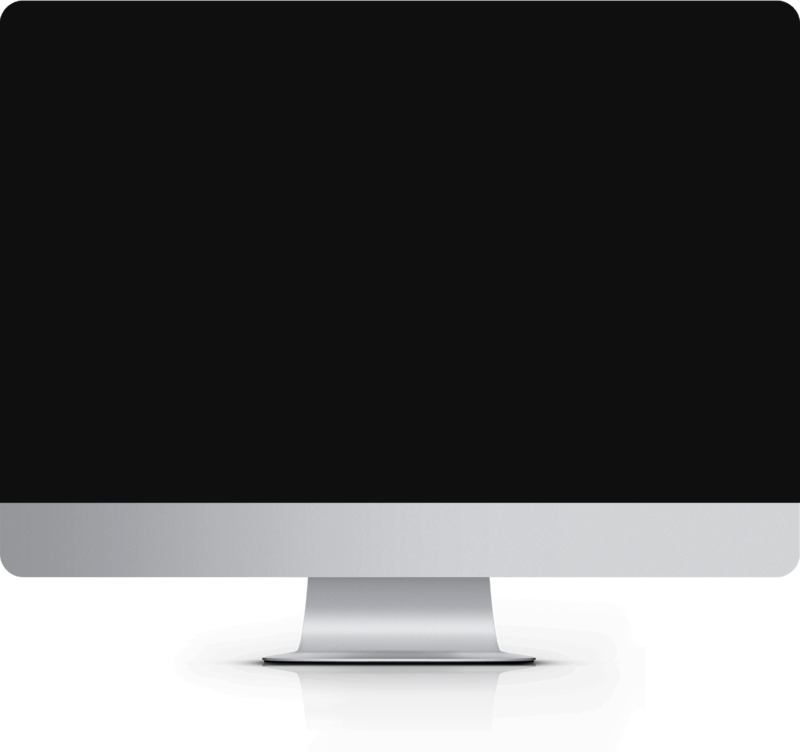 1tap has helped me by saving me hours and hours worth of work. I can now use that time in order to do other things with my business. 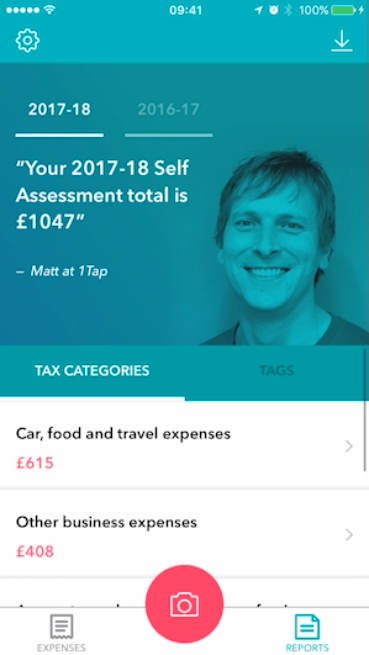 I normally find tracking my expenses and keeping my books a bit of a chore, but since using 1tap it has never been easier. 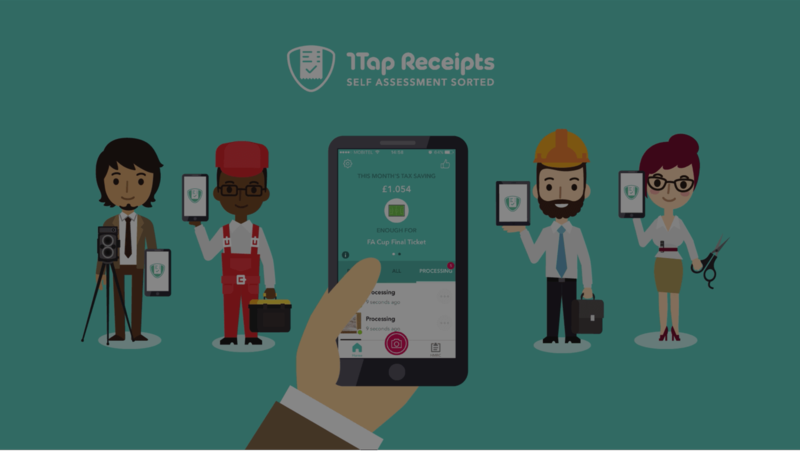 Simply put, 1tap is basically the future of keeping receipts for your tax records. If you find understanding how expenses are offset against tax bill confusing, here's a simple explanation to help you. How to calculate your expenses? Here are some red flags that and most common reasons that can trigger a government audit. There are so many types of expenses you can claim but here are 10 everybody should start claiming. Do you need to keep your physical receipts? If you can keep a scan, what does it need to be like? Here are 5 top tax tips for items and services you can claim back as expenses. How to save more than £500 in tax?